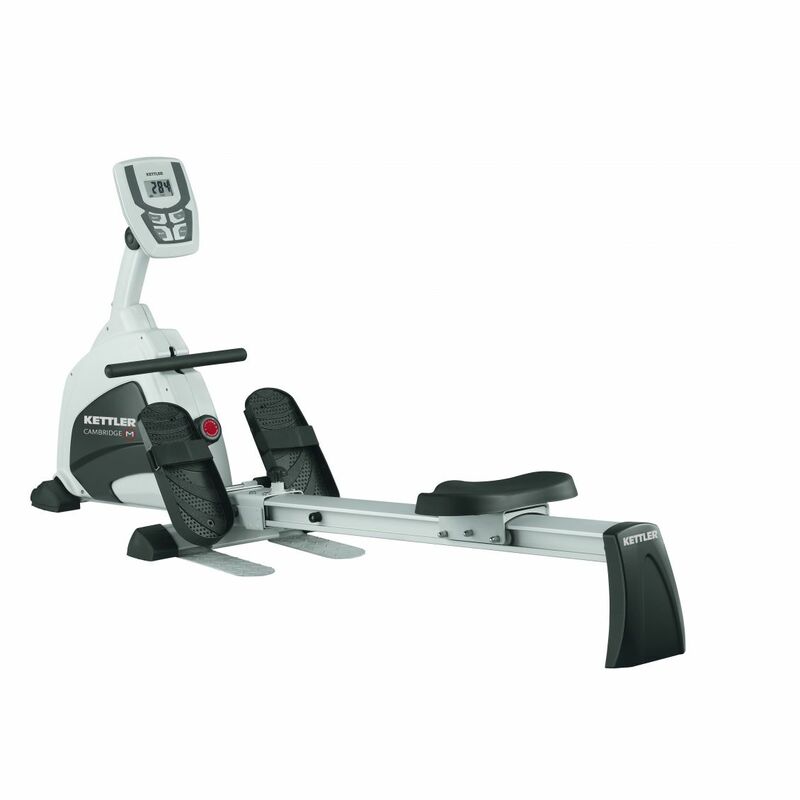 Rowing Machine or Rowers is a cardiovascular exercise machine to simulate the action of watercraft rowing. 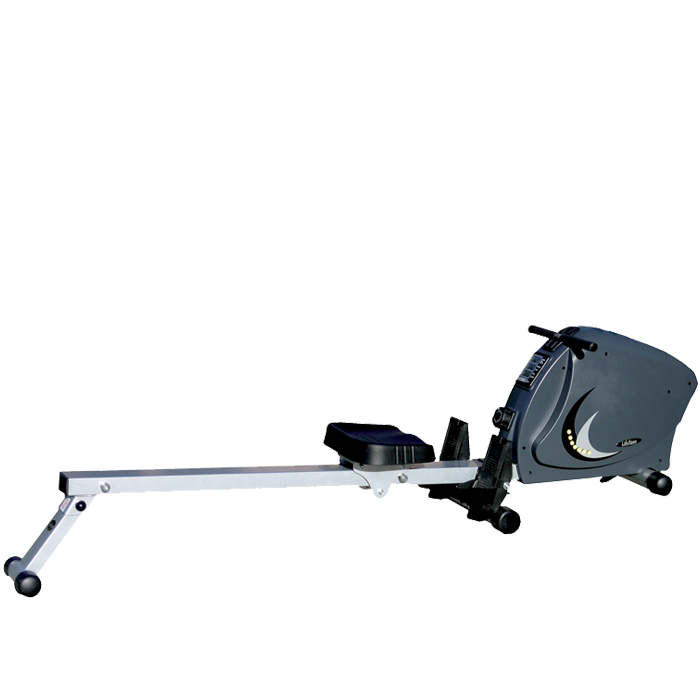 Rowers are also known as ergometers and is calibrated to measure the amount of energy used. It consist of a chain, attached to a handlebar, a foot stretcher, a seat and an ergometer for calculating calculate speed, power, distance and energy usage. 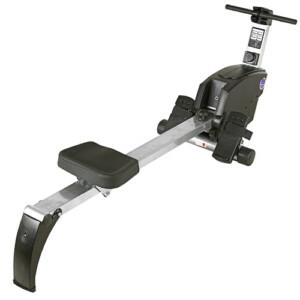 Rowing machines are very helpful for participants taking part in the popular sport of Rowing.Modern rowing machines are also called as ergometers which can measure the amount of workout done. 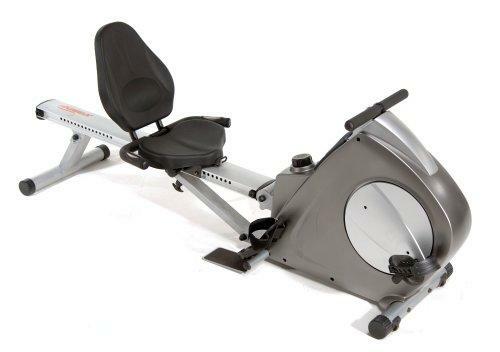 Rowing machine gives a good Cardio exercise ans increases the leg strength also but there might be a bad effect of this machine on you back so proper technique is necessary to be injury free. Enjoy workouts that have natural and low impact, putting minimal stress on the joints. Beneficial for Rowers to train for Rowing events. 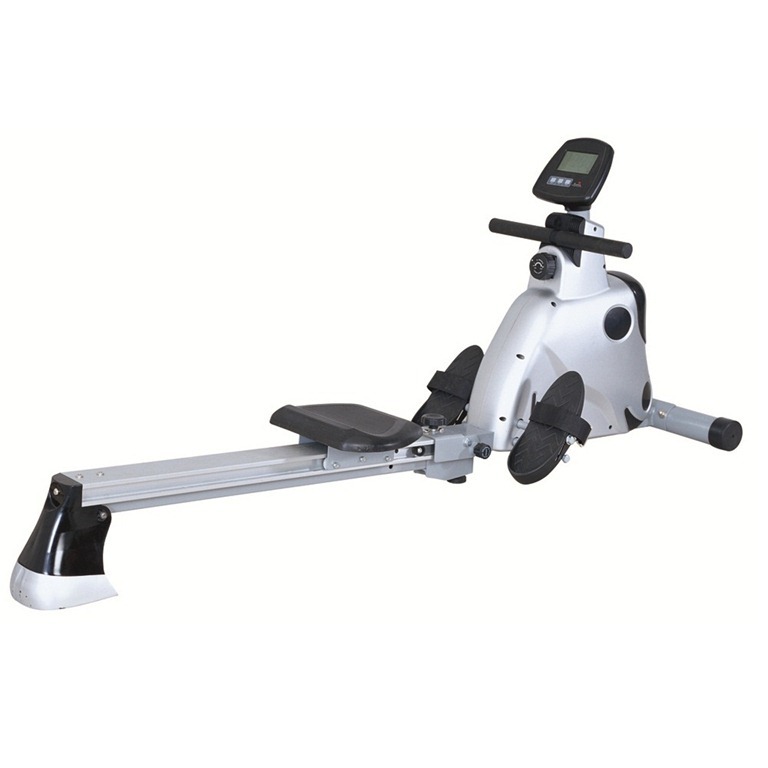 How to Use Rowing Machine? 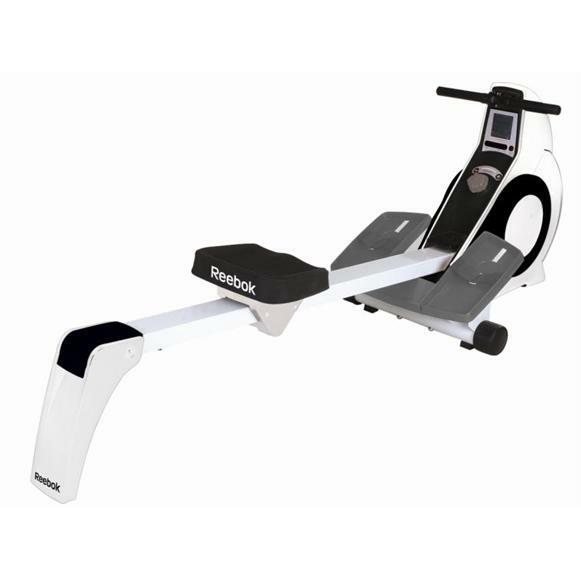 Rowing Machine is very easy to use but one should know how to use rowing machine as improper use of machine can lead to various back injuries. 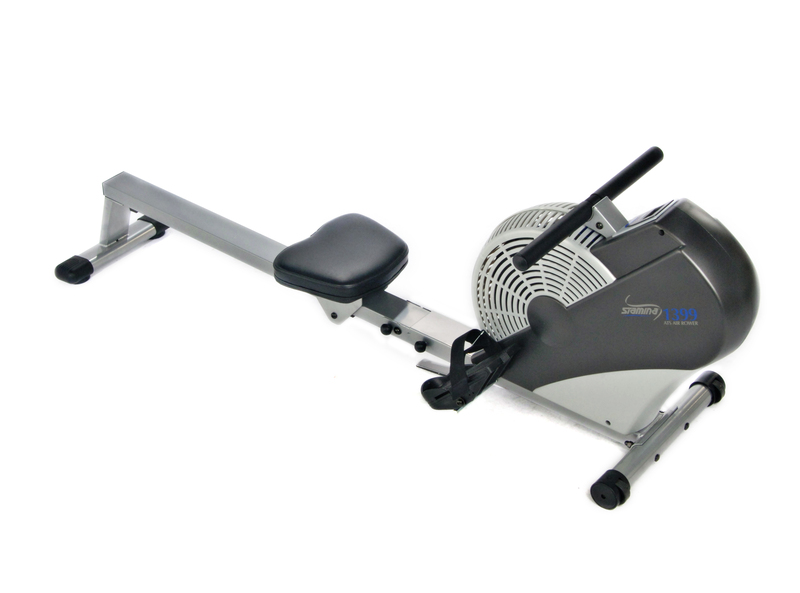 Workouts on Rowing machine are some of the best way to burn fats and to loose weight. 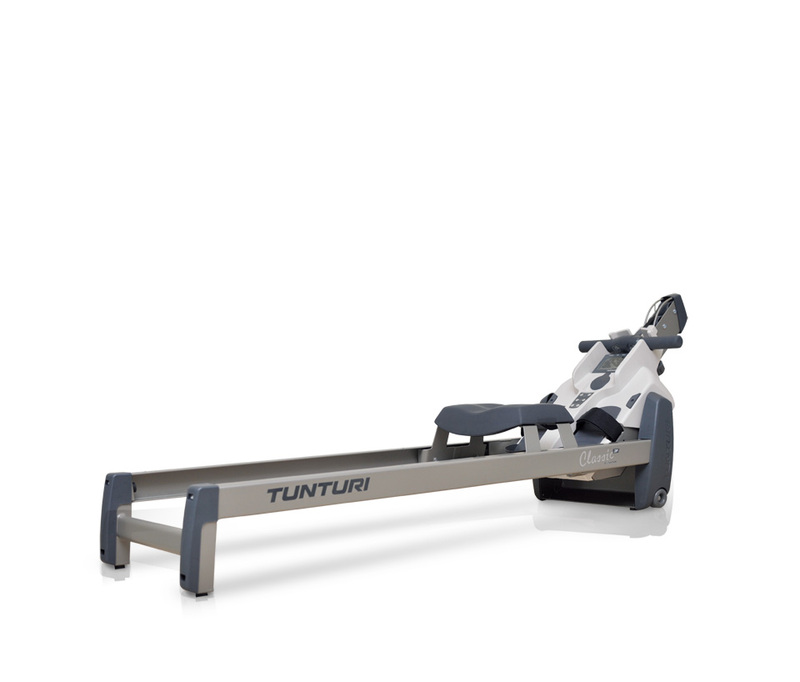 With the proper technique, rowing will work all the major muscle groups of the core, arms and legs in a balanced manner. Be sure to warm up before your workout. Catch – This includes seating on the seat and putting feet inside the foot pads of the machine. Now grab the handle with an overhand grip. Now Extend your arms straight toward the flywheel, and keep your wrists flat. Drive– Now you are in the position to drive the machine now drive it by extending your legs and pushing off against the foot pads. Remember to Keep Your core tight , arms straight and transfer power to the handles . Finish Position -Bend your elbows and pull the handle into your abdomen.Extend your legs and Lean back slightly at the hips. Recovery Position – This is the phase whrn your one row is completed in which you have to straighten your elbows and return the handle toward the flywheel. Now Gradually bend you knees and slide forward on the seat to the start position. 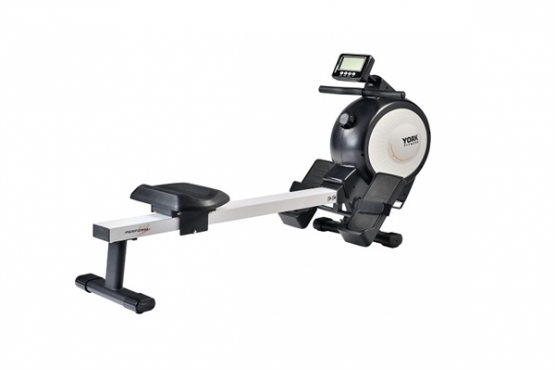 Remember to warm up first before working out in the rower. 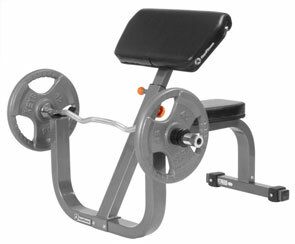 And avoid some common mistakes on rowing machine which are mainly done by new comers like leaning too far or jerking the handles . 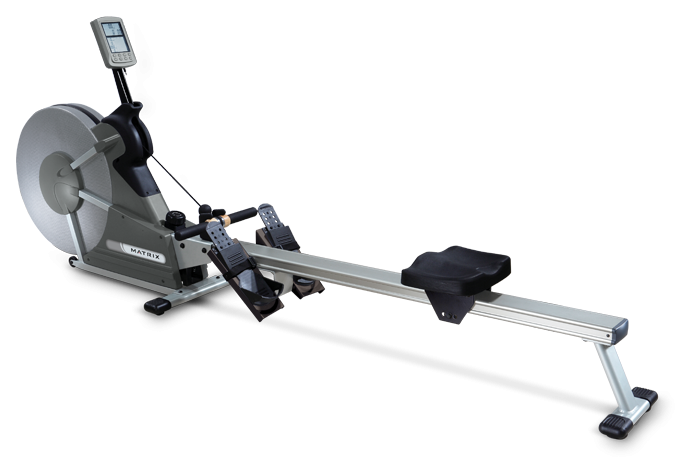 Start slowly with the rowers and once you are comfortable enough you can increase your speed.